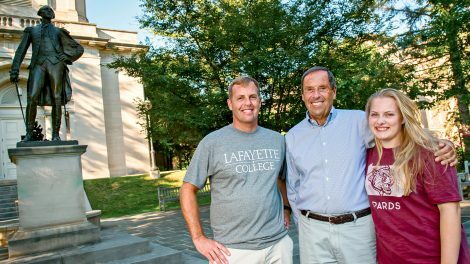 Welcome to the fall issue of Lafayette magazine. 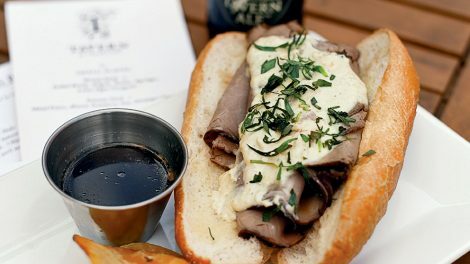 If you haven’t been to Easton lately, you might not recognize it. 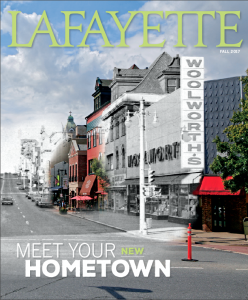 Our cover story details the city’s comeback and Lafayette’s role in making it happen. You can see it transform with old and new photos. Plus, read about the doctor of tennis, a dad’s dorm room shocker, and how one family owes its Lafayette legacy to a car that went kaput. Meet maltster Mark Brault ’03. He's making an old tradition of beer making new again. 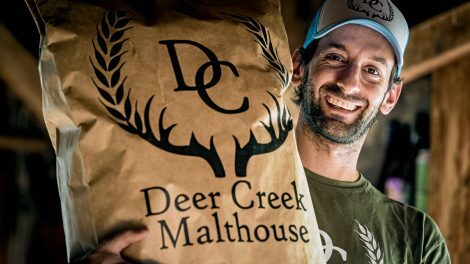 In 2012, he founded Deer Creek, the first malt house in Pennsylvania since Prohibition. Bottoms Up! A dad, a daughter, and a dorm room fluke. Susan Cassin Wilson ’80 battles back from spinal surgery. 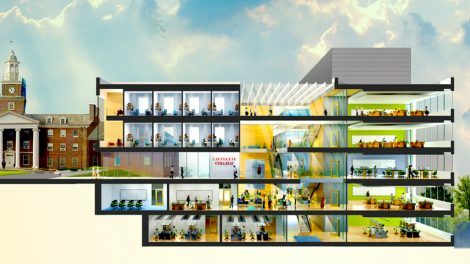 Heidi Ludwick Hanson ’91 and her husband, Daniel, committed $5 million to support a STEM facility within the new Rockwell Integrated Sciences Center.